Kaiser Permanente — the biggest managed-care provider in the U.S. — is getting into real estate investing. Why now: It’s part of an effort to address the social determinants of health — things that are not explicitly part of the health care system, but nevertheless have a big impact on people’s health. 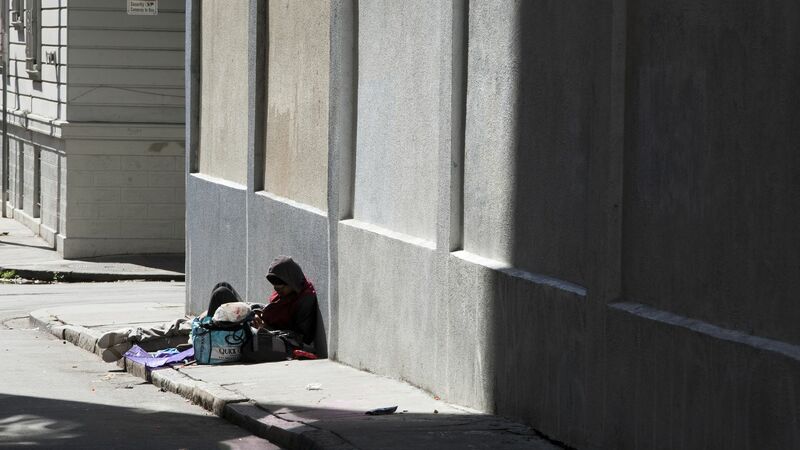 The details: Kaiser Permanente has pledged up to $200 million over three years for programs to alleviate homelessness and expand access to affordable housing. Kaiser Permanente will spend that money in the markets where it operates already — eight states and Washington, D.C.
Why it matters: “The benefits of combining housing and healthcare to treat chronic homelessness are abundant,” CityLab says. It cites a program in Philadelphia that tied together Medicaid coverage and housing supports, which kept many recipients in stable housing conditions and led to a reduced burden on emergency rooms.